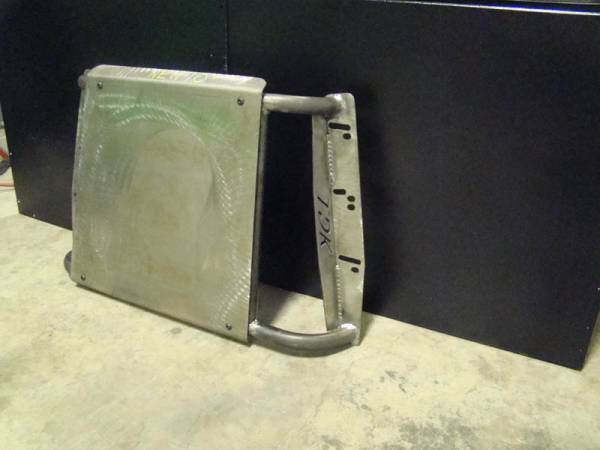 This Throttle Down Kustoms steel bumper guards your truck's grille while also elevating its style. 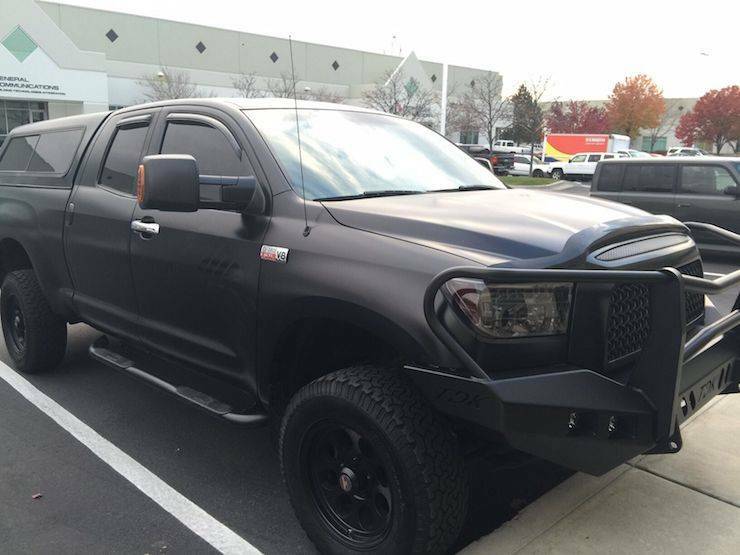 Our Mayhem bumper increases front end protection, so your 2014-2019 Toyota Tundra is better protected from nature or another vehicle. 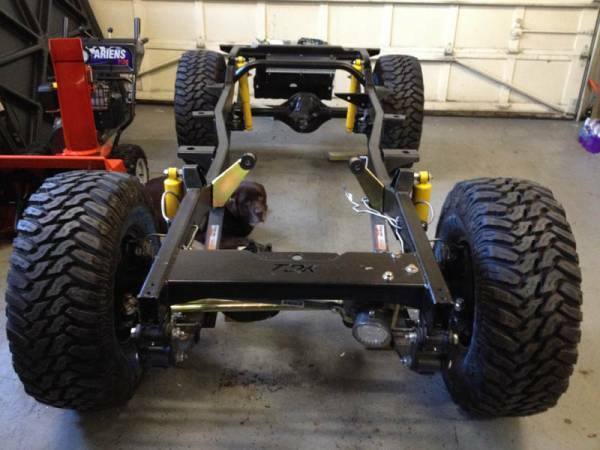 Our made in the USA bumpers are also available with a tough powder coating to prevent corrosion. 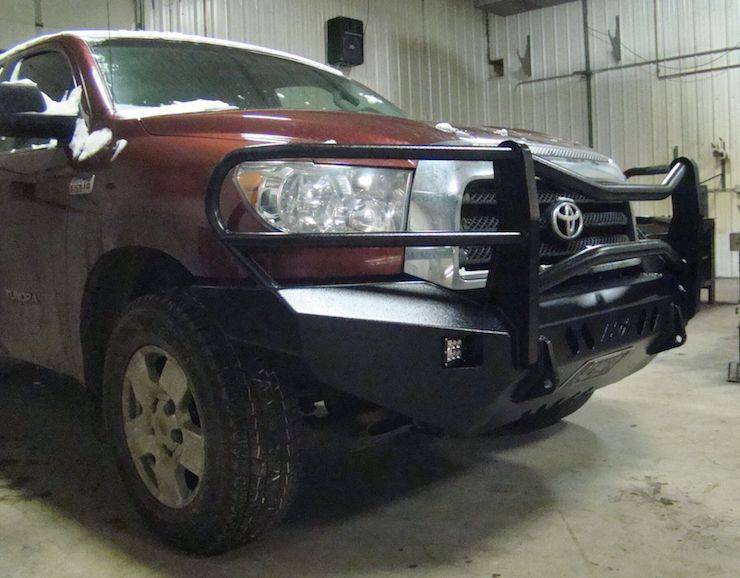 If your aluminum or plastic stock bumper isn't offering the protection your hard-working vehicle needs, consider adding a Mayhem bumper. 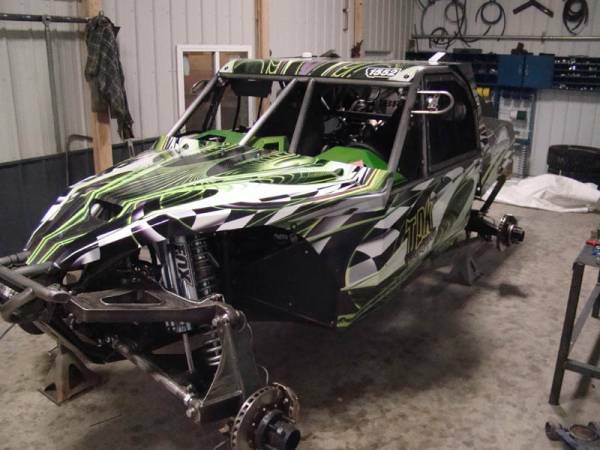 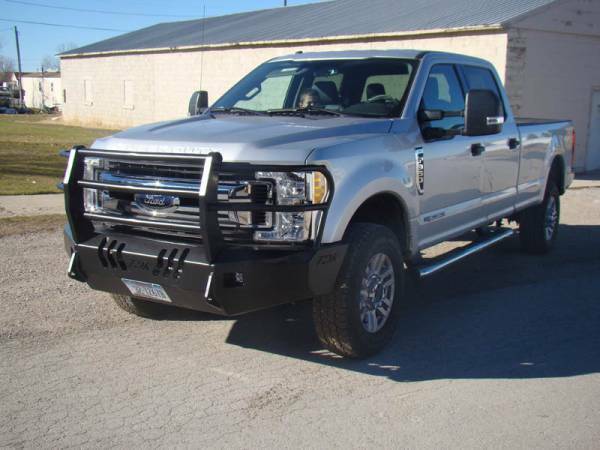 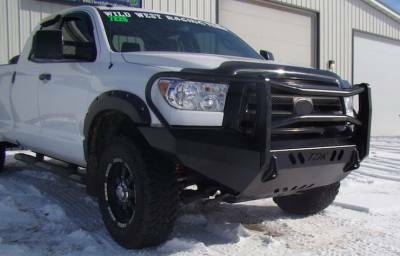 If the bumper is shipped with a bare steel finish, it is shrink-wrapped ready to paint with no swirl marks Swapping your factory bumper for a rugged steel bumper is one of the best upgrades you can get for your truck. 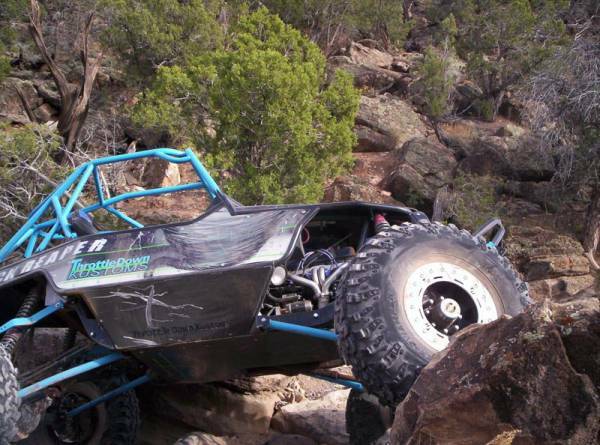 Mayhem bumpers offer great protection, and they're warrantied for life. Find your 2014-2019 Toyota Tundra truck bumper options here.